Every decision that we make, every image that we take, every story that we tell goes back to these things: that people are good, that moments matter and pass us by too quickly, and that our relationships are the most profound experiences that we have in this life. NINE YEARS AGO, at the very beginning of this journey, we sat side-by-side at a round wooden table (the hand me down kind, worn by decades of hot dinners and meaningful conversation) and decided to build a business around the things that we believe deep in our core; things that we know to be true in our very bones. And so, as the snow fell outside our windows in that old Connecticut house, we did just that. And every decision that we make, every image that we take, every story that we tell goes back to those things: that people are good, that moments matter and pass us by too quickly, and that our relationships are the most profound experiences that we have in this life. Life is good, even when it’s hard. We want to show up for the big moments and every single little one in between. Some of our favorite images are of the unexpected, the surprising, and the beautiful things that happen while people are doing the noble work of being present for their own lives. 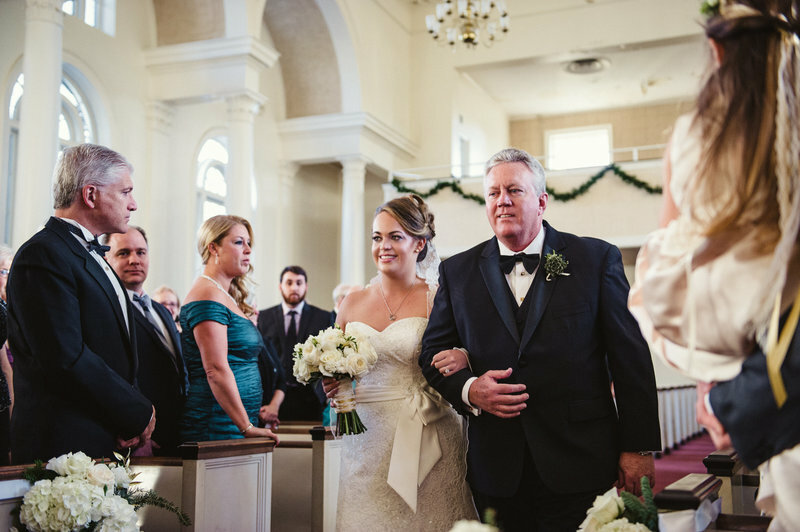 For us, weddings aren’t about following a script of the supposed to’s and the must haves, they are about loved ones joined in celebration and bound by joy. We want to capture the kind of living that happens when you forget your lines. 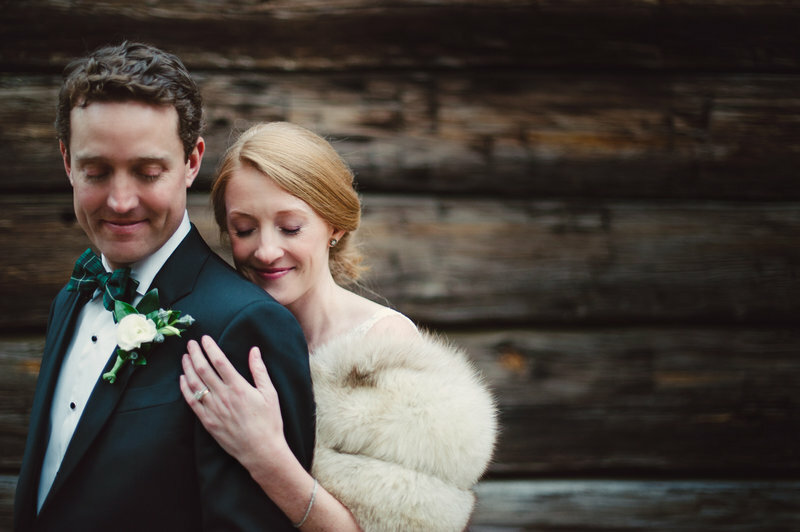 "For us, Weddings aren’t about following a script of the supposed to’s and the must haves, they are about loved ones joined in celebration and bound by joy." We believe that if we spent our entire lives doing nothing but investing in people, that they would be lives well spent. We believe that people aRe good. We believe that moments are fleeting, and that life doesn’t slow down for anyone. We believe that we only get so much time on this earth, and that every moment is worth celebrating. Because we believe this, we have committed our craft to capturing moments that matter. We want to hold on to them, so that we can relive them over and over. We believe that MOMENTS ArE PRecious AND few. We believe that our humanity stems from the fact that we can relate to one another. that we can empathize with each other. that we love. We believe that love is magic; that it can actually change the World. We believe that relationships aRe the most incredible expeRiences we can have as humans. be kind, show love, and never miss an opportunity to help someone. We know that space is really important. We all need space to create, space to breathe, space to feel things deeply. 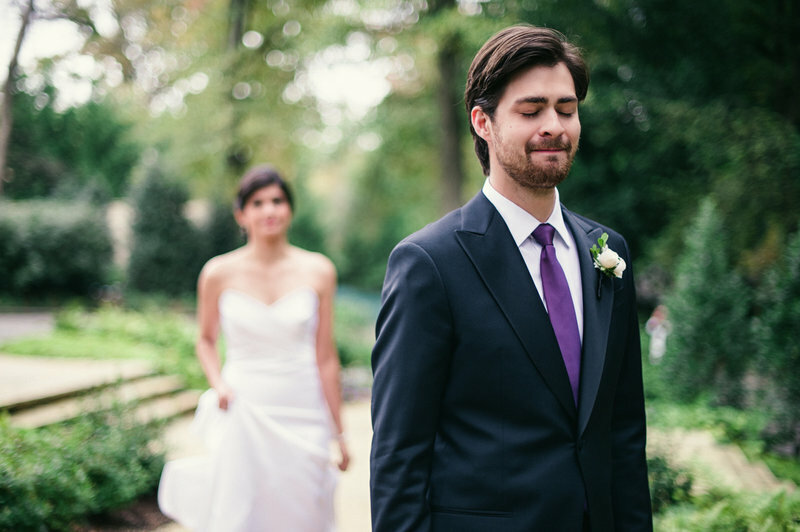 Because of this, we take a photojournalistic approach to our weddings. 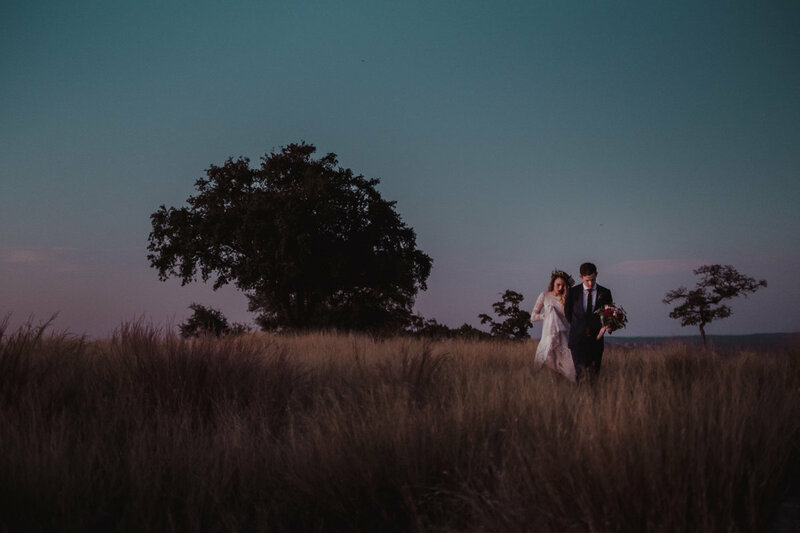 We want you to have space to experience your wedding Day in a meaningful way, and we think that could be tough to do with a camera in your face… so we work hard to capture and document - not to intrude or monopolize. We love images where you can feel what the other person is feeling, and we believe those images can be created when you have the space and the confidence to experience moments the way you experience them; not the way we do. Belly laughs and ugly cries - that is the real stuff. Not “turn your head 30 degrees to the left, smile, and hold it”. Forever is a really big deal. There are a lot of pages in that book, and a lot of steps in that journey. Being trusted with your moments is an honor for us. You are not a carbon copy, and we know that your wedding day won’t be, either. We are there with you to capture the things about your celebration that are beautifully, uniquely, meaningfully you. 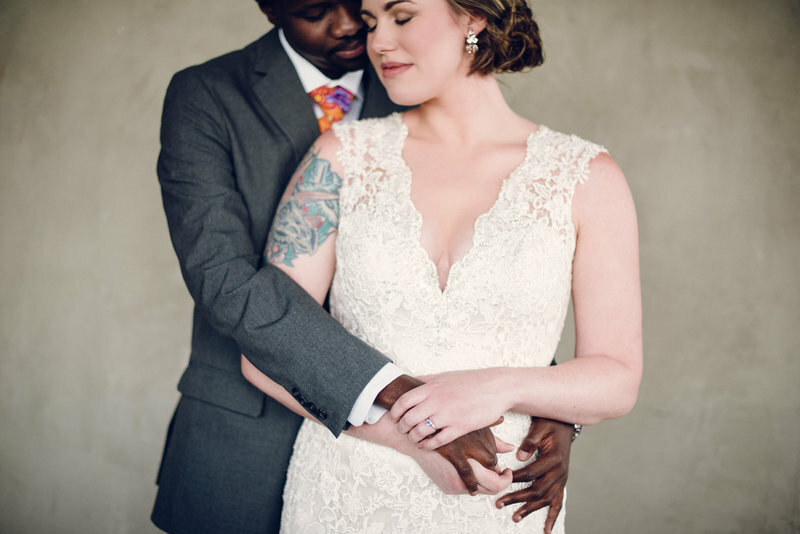 We’ve taken a turn away from posing and towards portraits that are connected and relationship-based, and it’s basically our favorite thing on the planet. When we work with you on creating portraits, it is a true collaboration. We want to know who you are, what makes you tick, what excites you. Are you a habitual laugher, or do you love quiet, intimate moments? Either way, we want your portraits to reflect that. We won’t ever ask you to “smile and say cheese”. We may ask you to play tag or have a tickle fight. We may ask you to tell one another your favorite things about each other or spend a few quiet moments breathing together. Because the real moments happen when you forget we are there. When you feel free to just be you. And that is what we want you to remember. "Great photos transport us back to another place and time, and allow us to relive the moments that we cherish so dearly." WE LIVE IN A CLOUD-BASED WORLD. It’s pretty amazing, and it’s super convenient. But that cloud-based thinking has eclipsed some really important things - like generational heirlooms and printed pictures. We want you to get to experience your images for years and years to come. Yes. Absolutely. But we also really, really want your children to be able to share your story - and your grandchildren, too. It is an honor for us to be able to tell your story, and we want you to be able to re-live it over and over again. For us, that happens in the tangible; in albums and prints and frames. We still have a little pinhole camera that Graham made in high school. It’s painted dark with stars on it (because he was kind of edgy like that). It was his first great experiment in Photography, and we keep it to remind us that dreams are worth chasing and chances are worth taking, every single time. Some of our best adventures start with one little idea - one little experiment - one little pinhole camera. We also have the scrapbooks Ashley made, one for every year of our highschool romance. The photos aren’t great and the books are starting to fall apart, but they are so incredibly precious to us. They are precious because they tell our story. A story of knee-highs and bowl cuts. A story of scraped knees and broken hearts. A story of puppy love and stubbornness. A story of how we began. A story of how we grew to love each other more than anyone else. Photographs weren’t meant to live on a hard drive. Great photos transport us back to another place and time, and allow us to relive the moments that we cherish so dearly, but not if they are sitting on a USB drive in the bottom of a drawer somewhere. We get joy every day when we walk by that picture of our daughter, Evie, chasing bubbles when she was three. We get to relive our wedding day every time we flip through our album. And we want that for you, too. 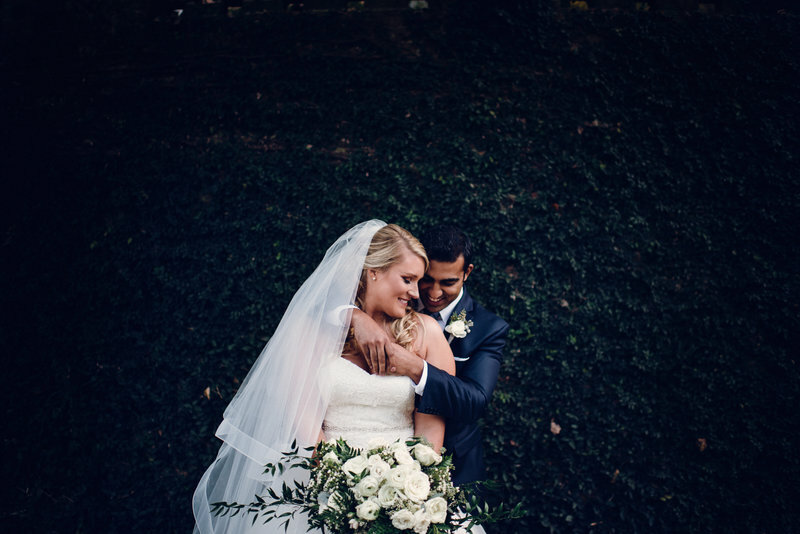 “Ashley & Graham are exceptional. They are two of the most genuine people I have ever met and skilled beyond belief. From the first time we met Ashley and Graham we left our meeting feeling like... maybe they want new friends?!? haha. We loved them from the start." “The Scobeys love what they do, and it shows through their work and through their interaction with their clients. They are a delight to work with, and we recommend them unconditionally." “My husband and I had so much fun with them during our pre and post-wedding shoots (as evidenced by so many photos of us laughing). And the images speak for themselves...the perfect blend of photojournalism, traditional portraits, beautiful pieces of art, and candid moments of emotion." “What I can share is that Graham and Ashley are wonderful to work with. They didn't just take pictures of us. They captured us. From our engagement session to our wedding, they made us comfortable." Your marriage is more important to you than your wedding. You believe love should be celebrated. Frequently with dance parties (usually with The Robot). You are creative, fun-loving, and excited about life. You see the good in people. Your life is full of adventure. Summiting mountains, swimming in the ocean, camping in the desert, and tickle fights in the living room. You are living a courageous love story. Is it ok if we admit that this part makes us a little uncomfortable?Because how do you put a price on having your moments captured in a memorable way? So we try to keep this part simple. We want you to have the things that you need, and not be forced into anything that you don’t. To that end, we create custom collections for each of our couples based on what you need from us. wedding coverage begins at $3800. elopement collections begin at $1500. portrait sessions begin at $700.